While I’m not a huge drinker, it’s no secret that I love a good glass of wine. 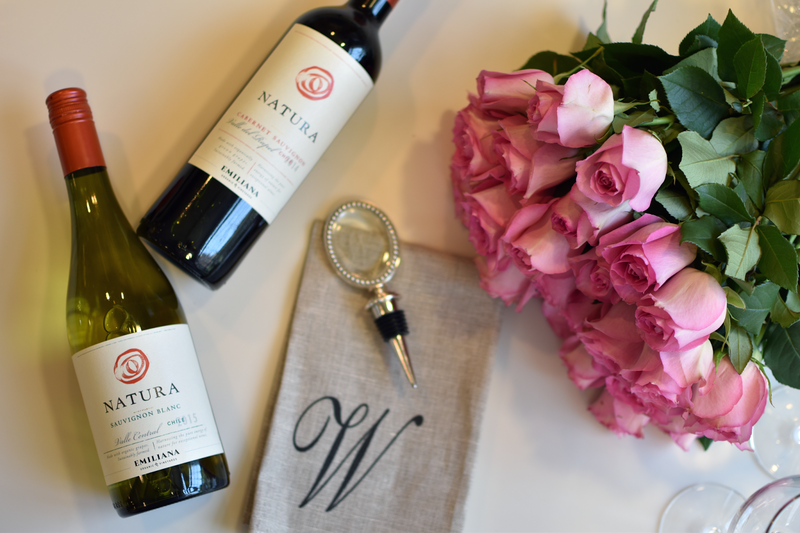 I normally reach for Cabernet Sauvignon with a meal or by itself, but lately I’ve found myself reaching for more and more whites as summer approaches. I think it has something to do with it being hot outside and wanting a chilled drink, but we’ll just say I’m expanding my palate! 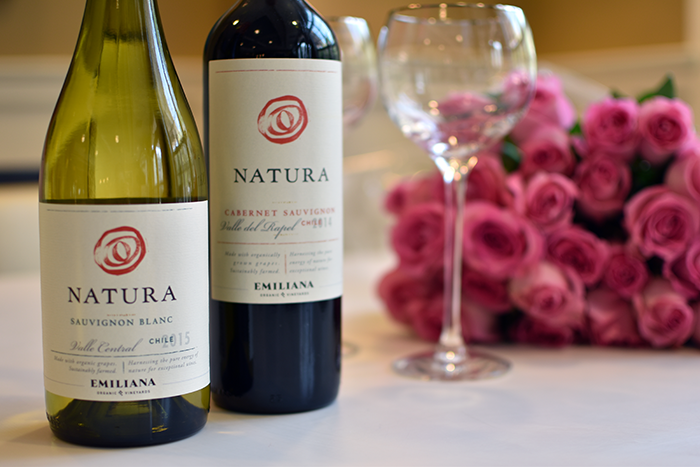 Before trying Natura Wines, I really hadn’t put much thought into organic or natural wines. Looking back, it seems a little silly I hadn’t considering how conscious I am of the other grocery items I buy. 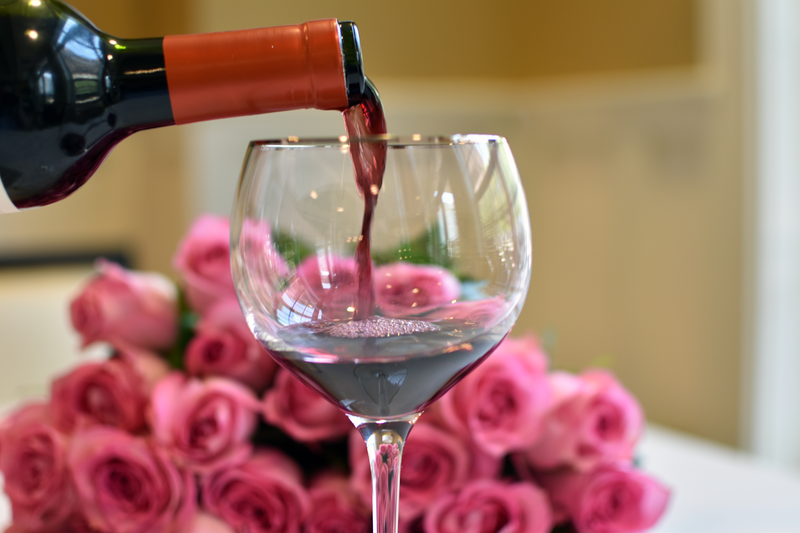 If you’re buying organic fruits, veggies and meats, why not organic wine as well? 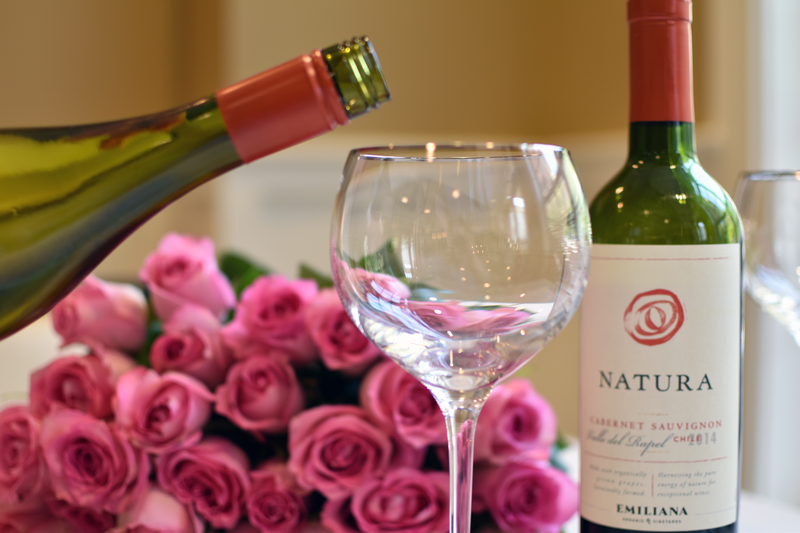 Depending on where you live, the definition of organic wine differs a little. For a wine to be considered organic in the United States no sulfites can be added to the wine and the grapes used to produce the wine must have been organically grown. In Europe and Canada, wine made from organically grown grapes is still considered organic even if it contains added sulfites. 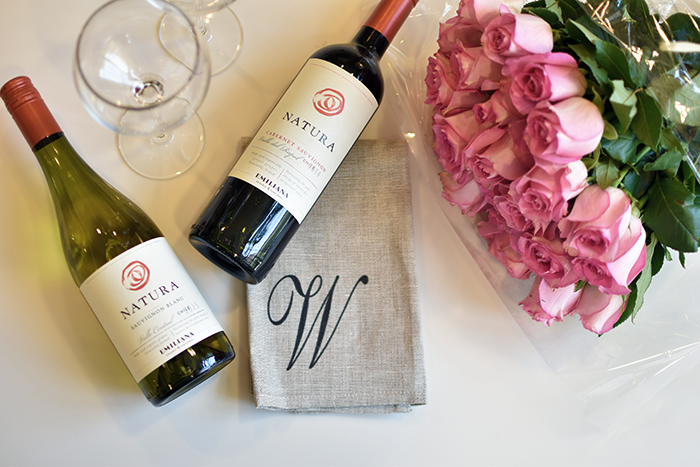 Natura sent me two varietals to try; their Cabernet Sauvignon and Sauvignon Blanc and each were absolutely delicious in their own way. The Cab was dry and bold, but not too heavy while the Sauvignon Blanc was light and refreshing with a hint of citrus. While I could definitely drink either by themselves, which is what Kyle and I did, I think the Cab would pair well with strong flavored dishes and the Sauvignon Blanc would pair well with lighter flavored dishes or a fruit and cheese board. 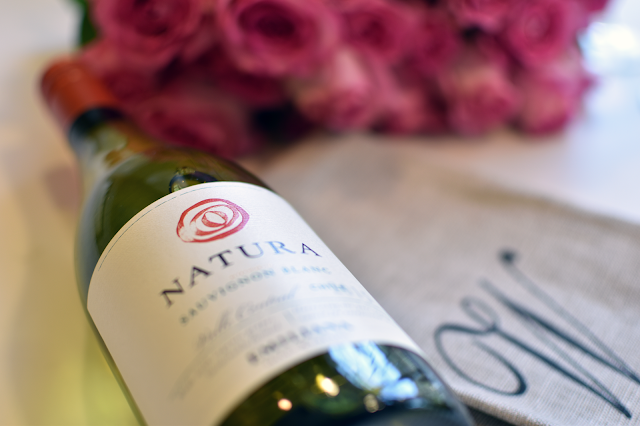 Whether you’ve been looking for a new wine to try, or just prefer to keep your diet as organic and natural as possible, I highly recommend trying Natura. They have 9 different varietals – 3 whites and 6 reds - so there’s a little something for everyone. Most bottles are around $10 and you can find out where it’s sold here!